Boy it’s been quiet round here hasn’t it? These ‘concise’ Twitter style write ups are all very well but you can’t beat something with some more meat on the bones can you? Well, the Moles rides are still ongoing, and the forum is the place to look if you want to tag along. We’ve been blessed with a long and dry summer so far and this has allowed me to undertake some off-road commuting on Fridays; the upshot being a few of us have convened by bike in the King William on a Friday for a couple of quick beers. Now we’re into August though it’s holiday season so we’ve parked that for a while. 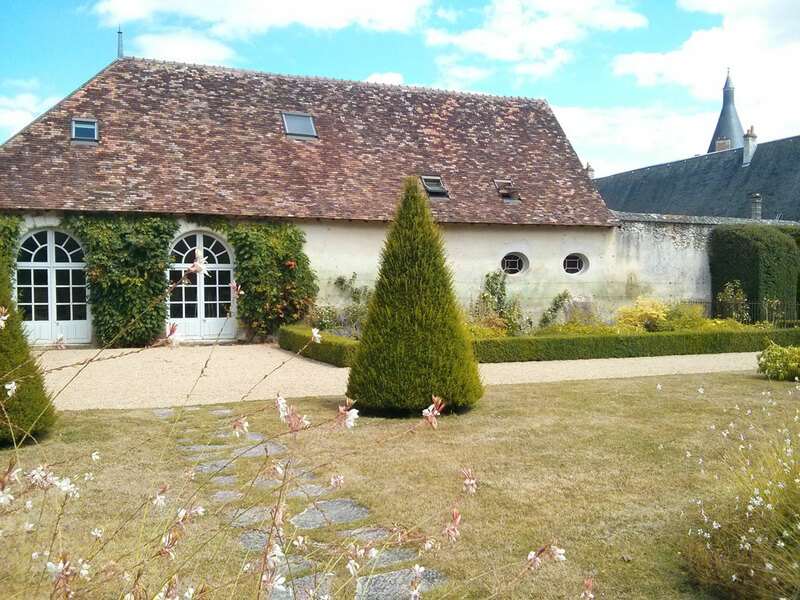 This past week I’ve just returned from a family holiday to France, with 15 adults and children of various descriptions spending 10 days or so in a converted Bakery and Granary in the tiny, tiny village of Azay le Ferron. It was scorching hot, with midday temperatures above the mid-twenties Celcius and a couple of days topping out around 32 degrees. Azay le Ferron is situated in the Indre department of the central Loire region of France, about 30 or 40 miles south of Tours. 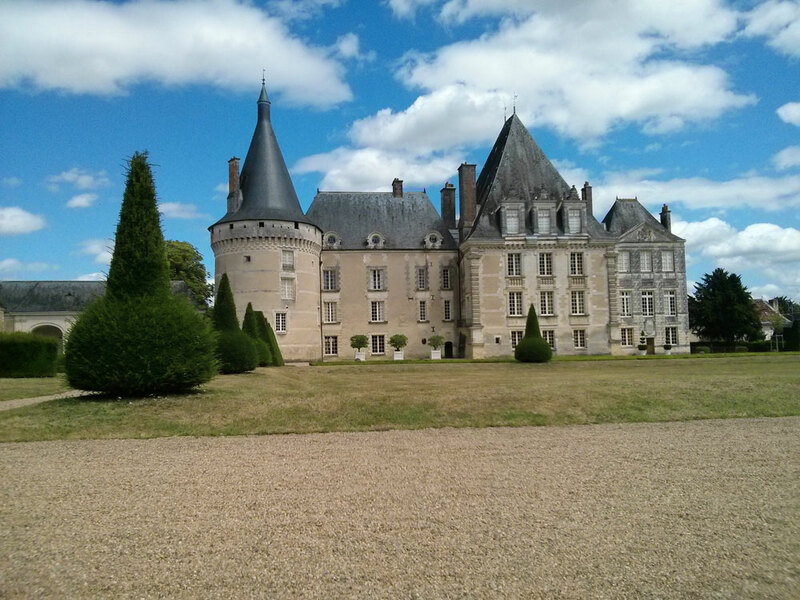 As with much of this part of France, there’s a chateau. For cycling, it’s not somewhere that would suit the climbers amongst us, being largely flat, and it’s not somewhere that would suit gnarly mountain bikers for the same reason. It does have miles of easy forest roads (which we didn’t explore) and it does suit anyone with a road bike and the urge to explore. My brother-in-law Mark and I took our road bikes and between us clocked up over 330 miles of laid back road riding for the week. Our rides mostly consisted of two to two and a half hour rides in the morning from about 8:30 when the temperatures were around 18 degrees but we often finished with the mercury nudging 25. 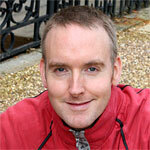 Mark hasn’t got many miles in the year – so far – so we stuck to a plan of just keep moving. On only one occasion did I head out alone and up the pace a little, as well as managing 45 miles, but most of our rides were about 25 to 30 miles. Well, river valleys are your friend in this sort of landscape. 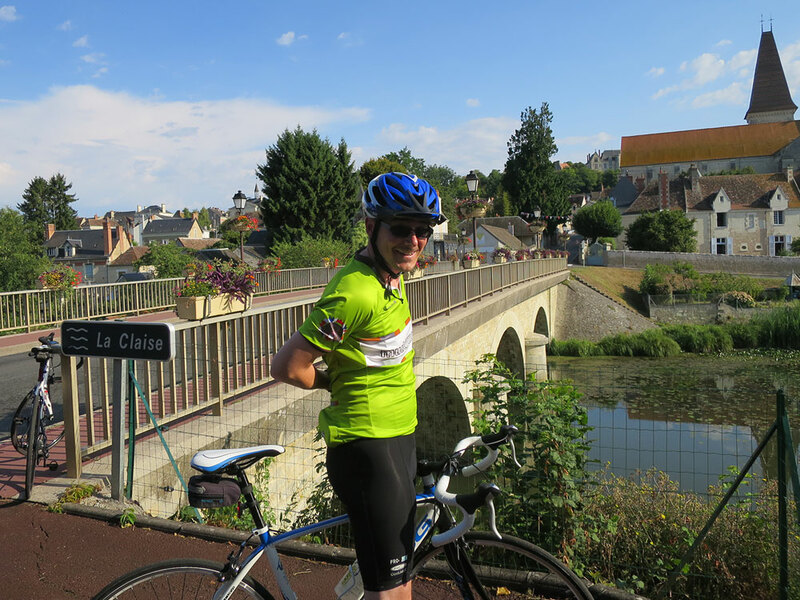 They seemed to offer lots of contouring roads that wound along the course of the rivers they follow, some trees for shade here and there and pretty towns and bridges along the way. Idyllic, to be honest. 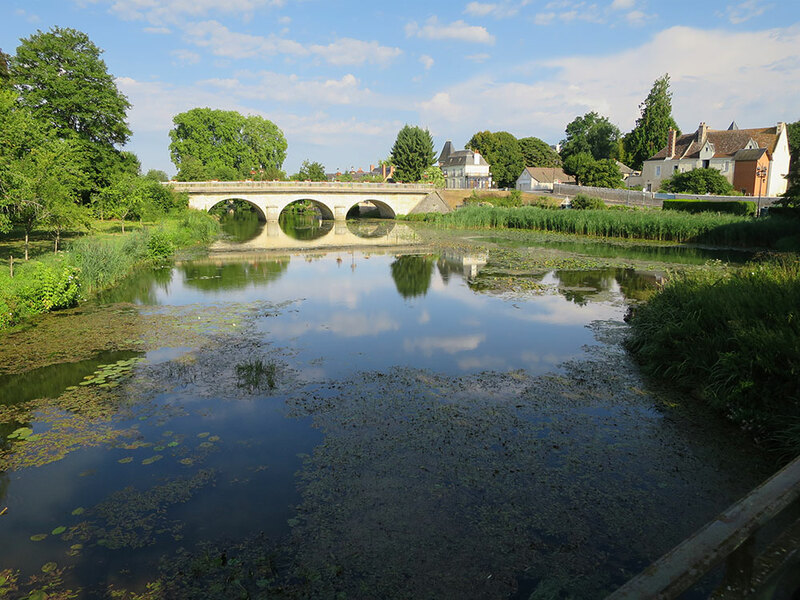 My favourite was the town of Preuilly-sur-Claise which straddles the river Claise, a wide, brown, slow moving, lily choked river straight out of books such as Chocolat. 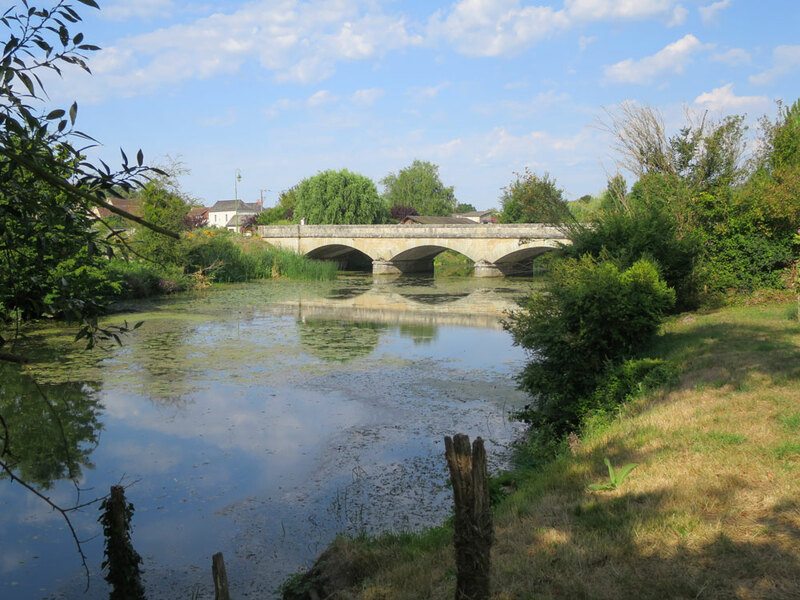 So still was it that the stone bridge was perfectly reflected in the waters as we crossed, while further along there are anglers camped along the banks trying to tempt the fish. 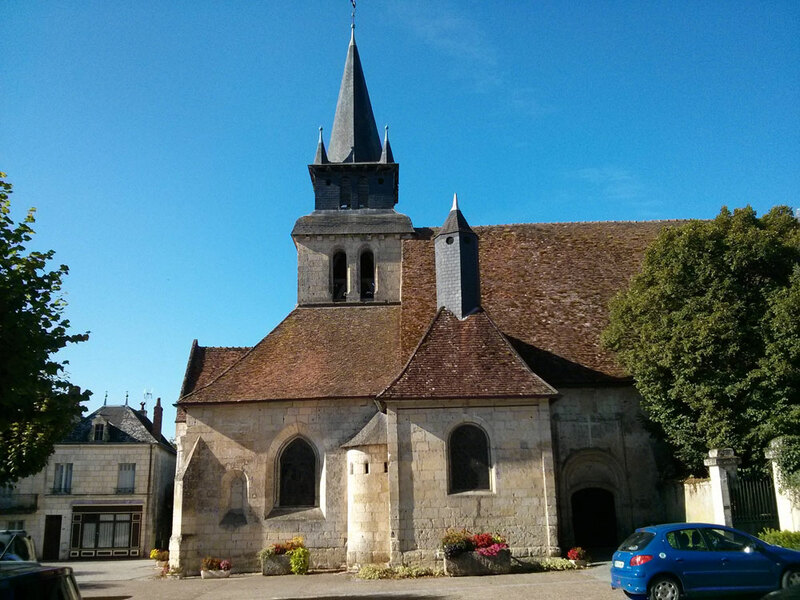 In the town itself is an incongruously large church for such a quiet town, heavily buttressed and capped with a roof of what seem like dragon scales when the sun is lighting it from the right direction. Around the corner, a market square offers a quiet place to sit and watch the world go by. 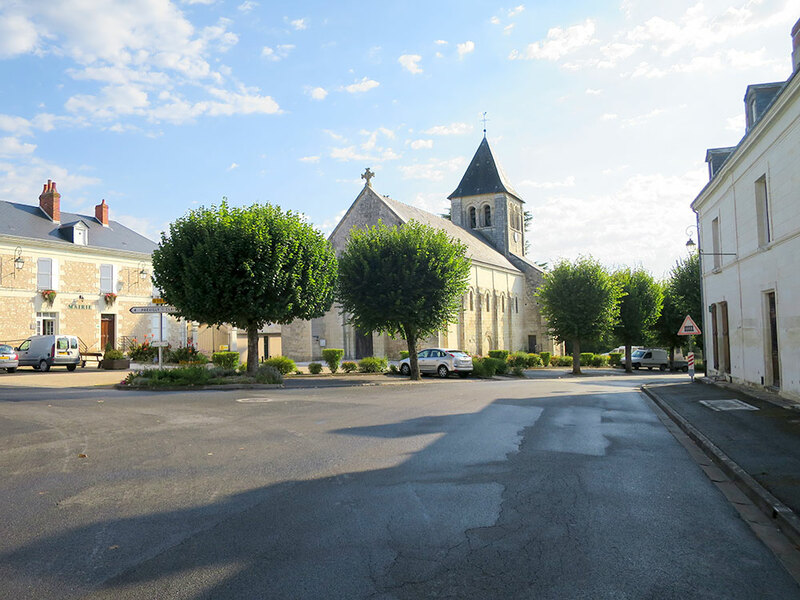 Further along the Claise, the town of Le Grand-Pressigny has much of the same qualities – a river crossing, a church, a chateau on the hill above the town and if anything an even prettier market square. 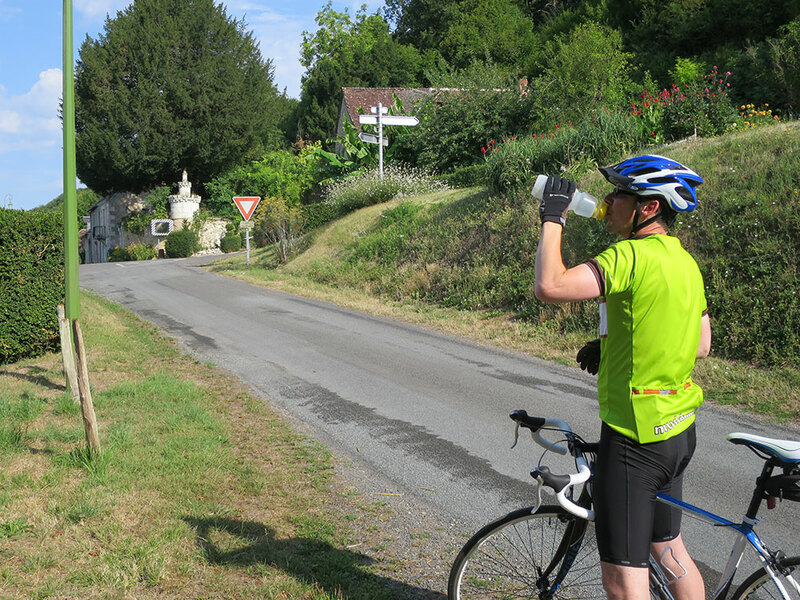 Mark and I were tempted several times to stop for cafe au lait and a croissant but feared we’d never be able to get going again! Crossing from one shallow valley to the next offered minimum climbing challenges but threw up lot of tiny hamlets, pretty clusters of buildings sprinkled across mainly agricultural land and sunflower fields baking under the strident sun. The riding was a joy, across a rolling landscape with few cars and polite drivers. 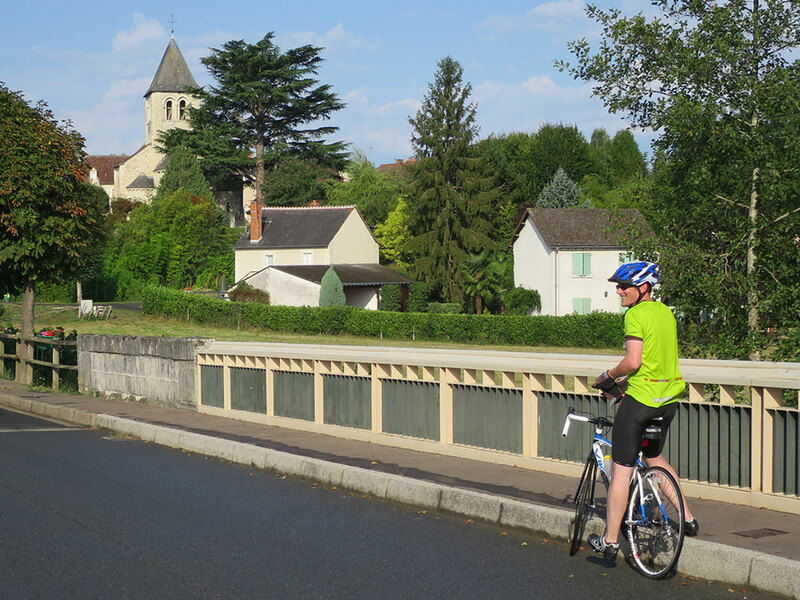 The roads were of the apocryphal type France is famous for; smooth ribbons of immaculate tarmac flowing under the wheels as the bikes purred along. 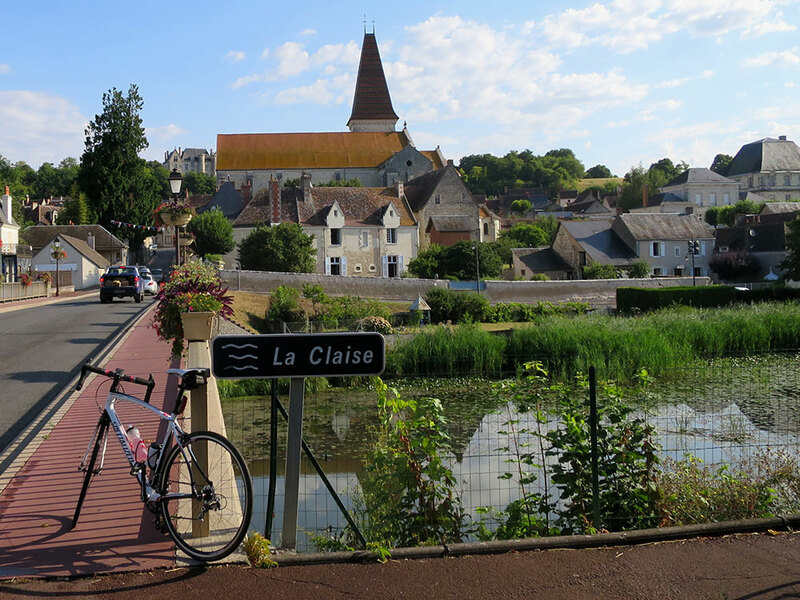 By the end of the week I felt I knew the immediate riding area around Azay le Ferron pretty well but there were many towns left unexplored. As downsides, well the riding lacks athletic challenge unless you want to up the pace, which is a viable option except you’d lose the in-the-moment holiday chill mood. I saw one (1) pothole the entire week which was a shock and one or two stretches of road have been given a top dressing of stone chips which is most un-French (a sign of French economising perhaps?). 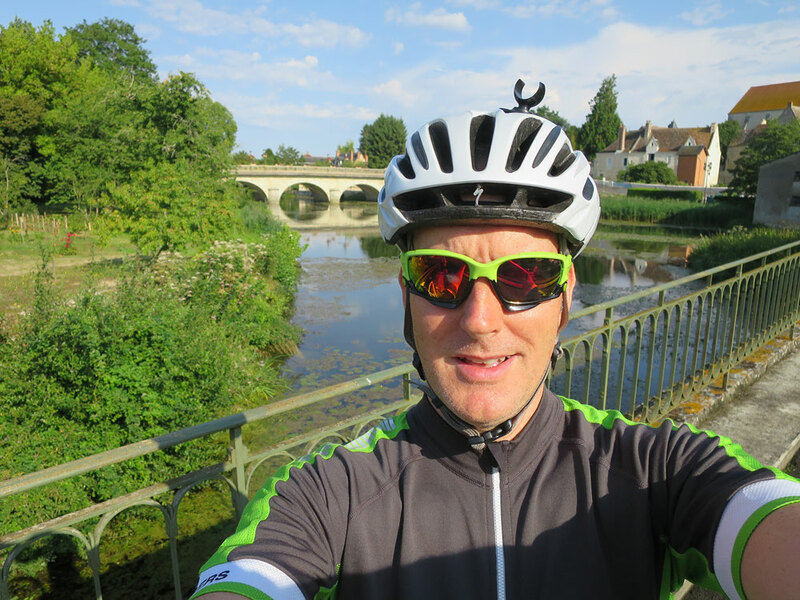 If you find yourself heading in a direction with a head wind, expect it to be with you for sometime as well – on my big ride I had one for 18 miles as I headed east! Most surprisingly for me was a dicovery that despite turning the wheels at average bpms of 100-110 keeping pace with Mark I actually lost weight over the holiday depsite indulging in plenty of gastromic (and Cabernet Sauvignon) appreciation in the evenings. It just shows the benefit of low intensity time spent on a bike. 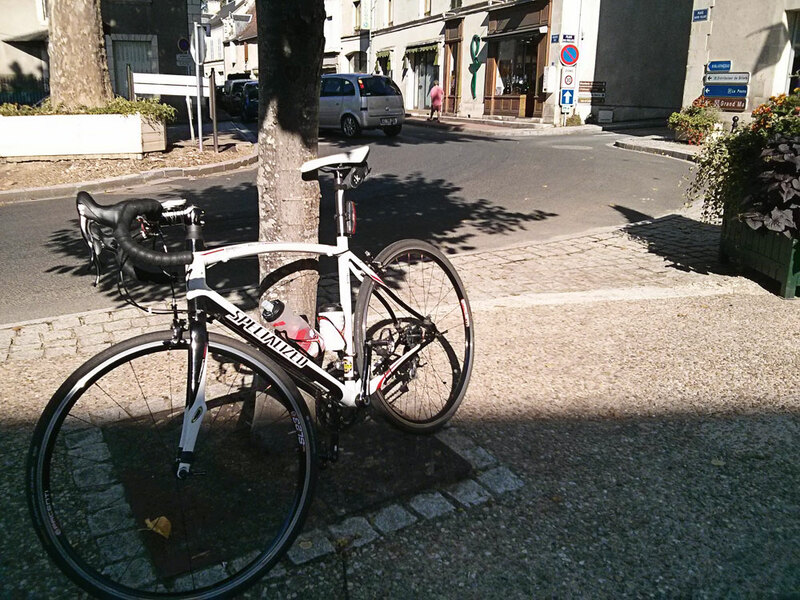 If you get a chance to ride in France, wherever it may be, do take it! 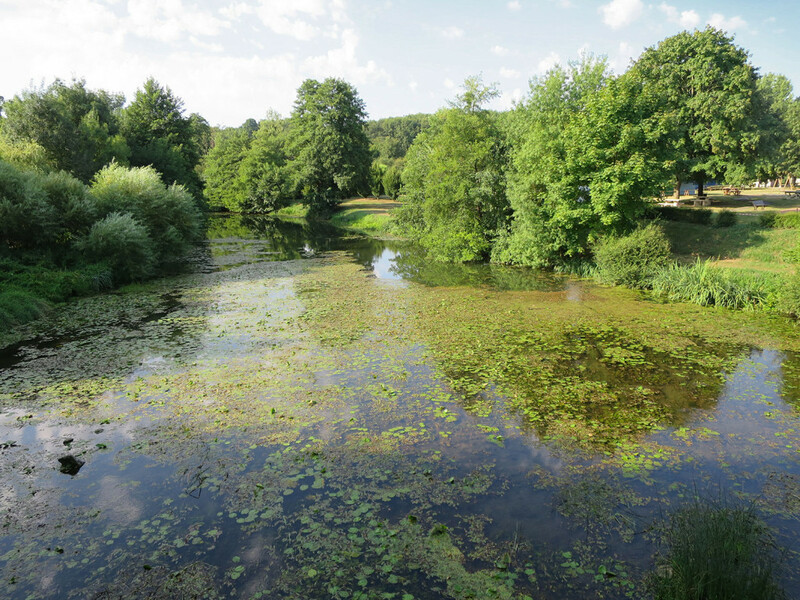 Full, original pictures can be seen in the France 2015 album on Flickr. Looks idyllic! Those rides back from the King Billy got a bit dangerous – ask Jemster!! What a smashing thing to have done on your holiday Matt, and a very descriptive and atmospheric write up. It’s beautiful round there! 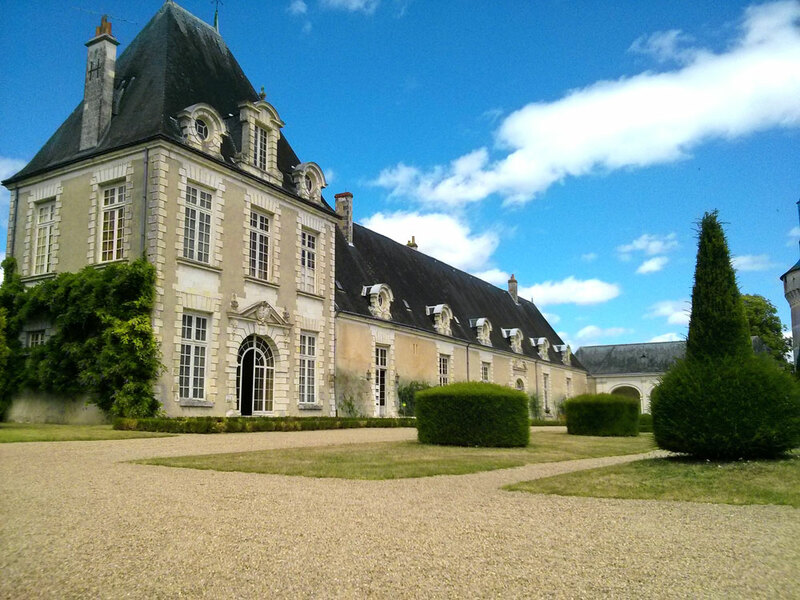 If you go out there again I highly recommend getting a bit further north and visiting the chateaux along the loire valley- some of them are absolutely stunning. Chaumont sur Loire if you want a fairytale castle over a river, Chambord if you want to see why they had a revolution and Cheverny if you’re a Tintin fan. Great tips Matt, yes all three of those would be worth a visit. 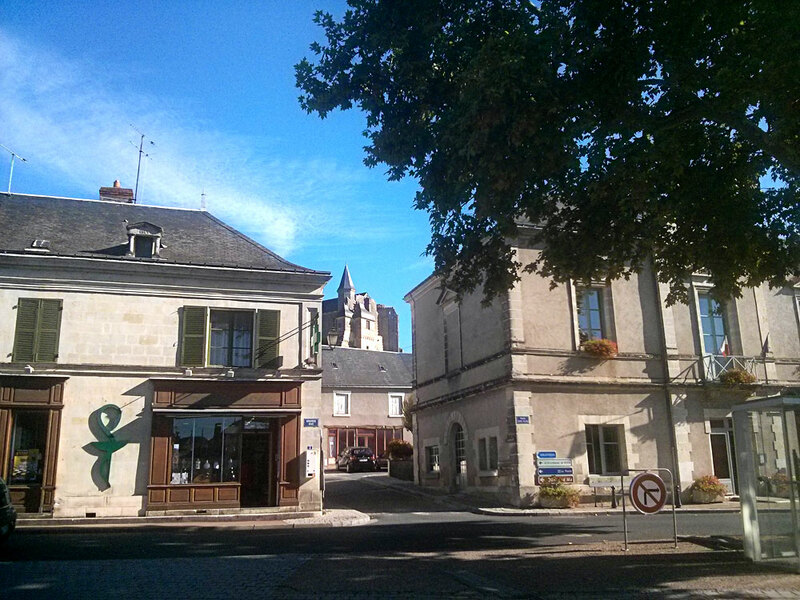 We were probably about 100km from Blois where those Chateau roughly are. 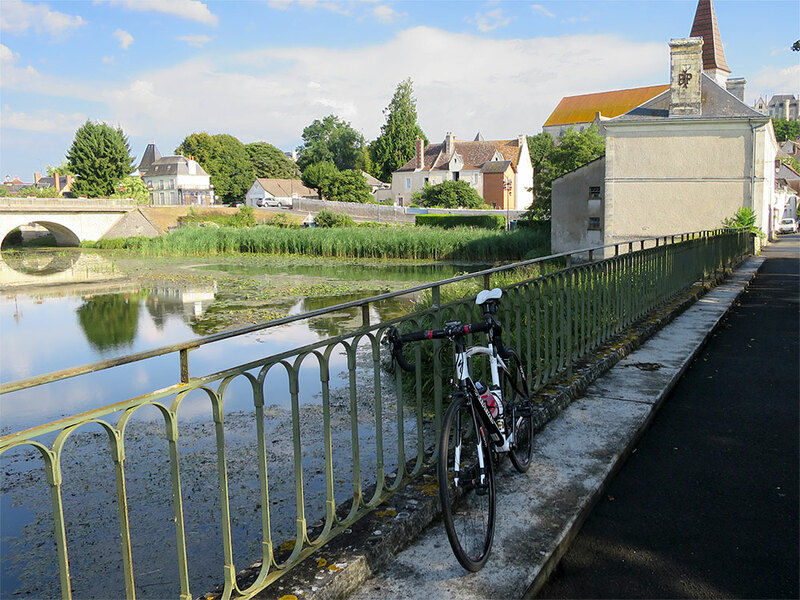 If anything, from a cycling viewpoint it’s even flatter around Blois but that’s not the point. It’s just a great place to be. It was a first time visit to the region so most of it was unknown to us (although easy enough to discover via books and Google). 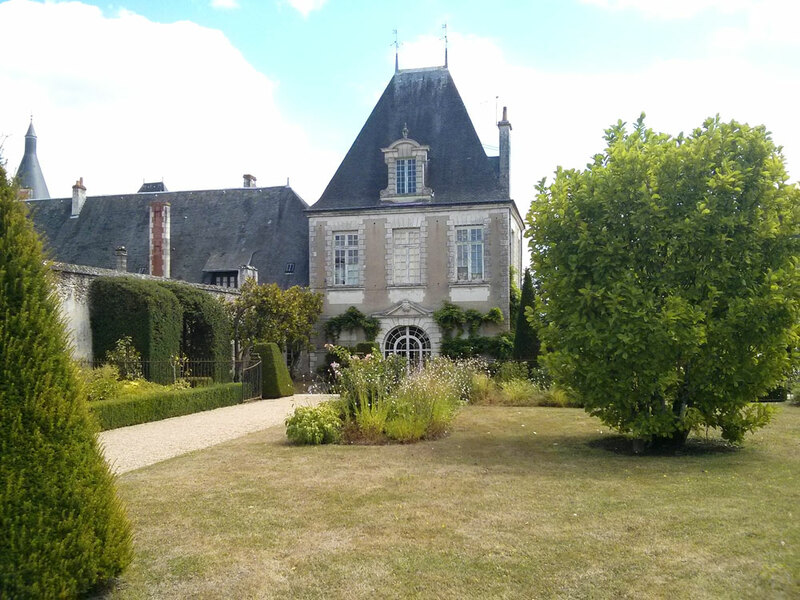 With a decent pool and lovely weather we really kicked back during this holiday but I hope we’ll visit again and take in some of the history; even closer is Château de Chenonceau which is the classic one over the river. I’m just impressed you were allowed out for a ride so many mornings on holiday. Impressed and envious. Some lovely pics there, especially the reflections in the river. It was so hot John that we didn’t do a great deal except go in the pool, sit reading in the shade (maximum siesta! ), eat and drink til late.